Benchmarks scores of a MacBook Pro running on Intel’s 8th-gen Coffee-Lake CPU has been leaked via Twitter. The image, which was leaked by Twitter user @slashleaks, was taken from Geekbench. The benchmark shows the notebook achieving a single-core score of 4448 and a multi-core score of 16607, which is pretty decent and nearly double the score of the 13-inch MacBook Pro from mid-2017. 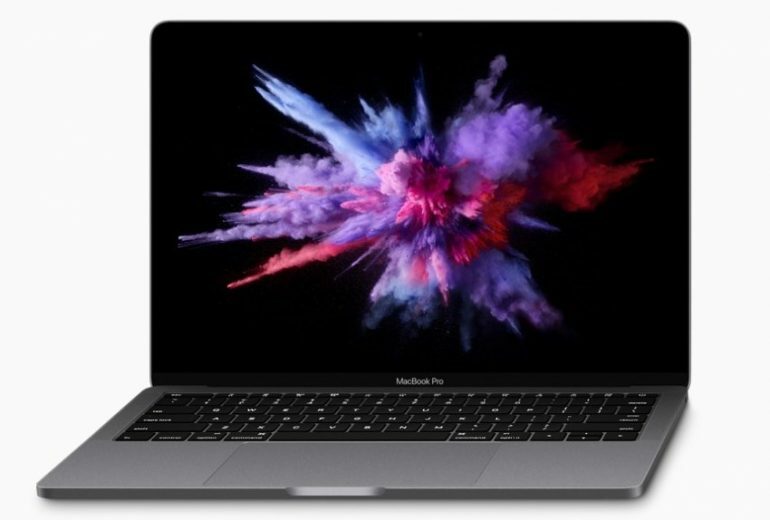 However, if the benchmark is to be believed, then the new MacBook Pro will still be using 16GB of LPDDR3 RAM in an effort to reduce cost of production, as well as to maximise battery life on the notebook. Apple’s current MacBook Pro is getting a bit long in the tooth in its hardware department, and is due for a upgrade. Till today, the company’s most up-to-date model of the MacBook Pro dates back to 2017, and only houses Intel’s dual-core Kaby-Lake CPU for notebooks. The new Coffee Lake CPU for notebooks is more obviously more powerful, as it is the first four-cores CPU for notebooks. At the time of writing, there’s still no word on when Apple will be launching an updated MacBook Pro. Until an official confirmation has been given, we do suggest that you take this benchmark leak with a healthy dose of salt.